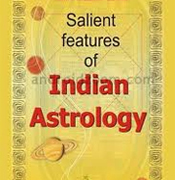 Ruling Planets guide astrologer to correct the birth time for his client. Ruling planets or RP at the time of birth rectificatin and at the time of birth of the client or native has a strong connection. In case of correction of a chart in few minutes, its only the sublord of the ascendant to be rectified and it will be present in the ruling planet on higer hierracrchy.